The wait is finally over. 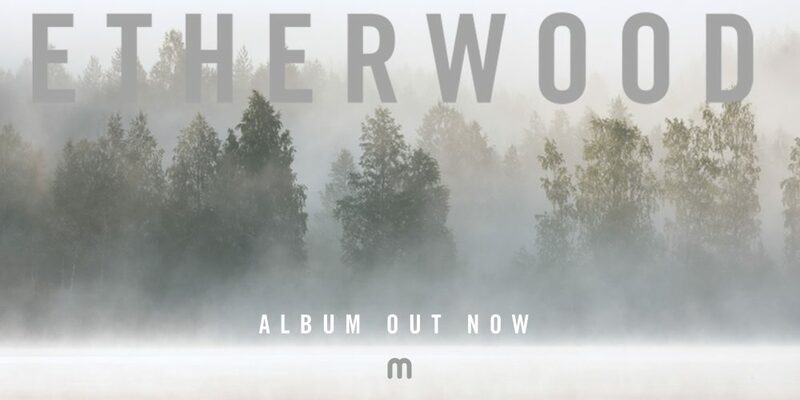 Etherwood proudly unveils his outstanding third studio album ‘In Stillness’. Forged deep in the Nordic wilderness, this 15 track LP sees an exceptional producer return at the very top of his game. The tranquil and mysterious Finnish wilderness coupled with total isolation fuelled his inspiration. It was through this this detachment that he was truly free to pursue his art in the purest form. As is portrayed through the words of Etherwood’s favourite scholar Arthur Schopenhauer. ‘In Stillness’ will be out on 2nd March 2018, and is available to pre-order now on digital and physical formats.